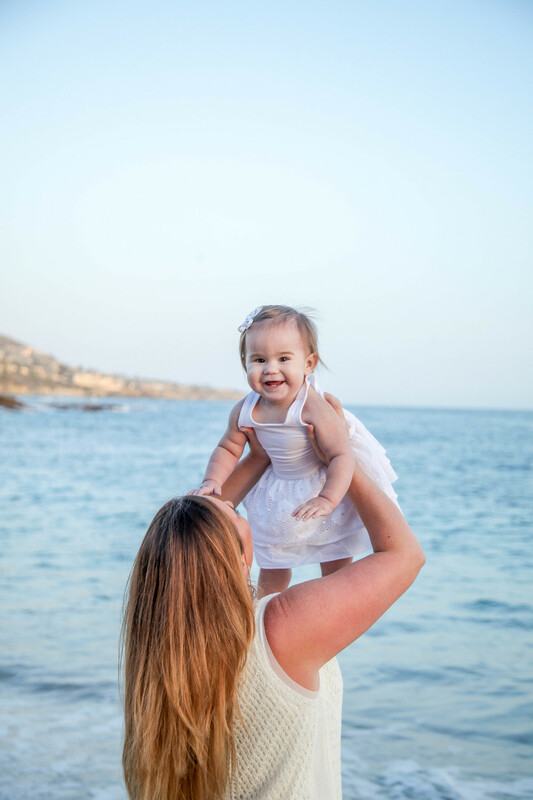 This sweet mommy & me session took place in Laguna Beach at the Montage Resort . 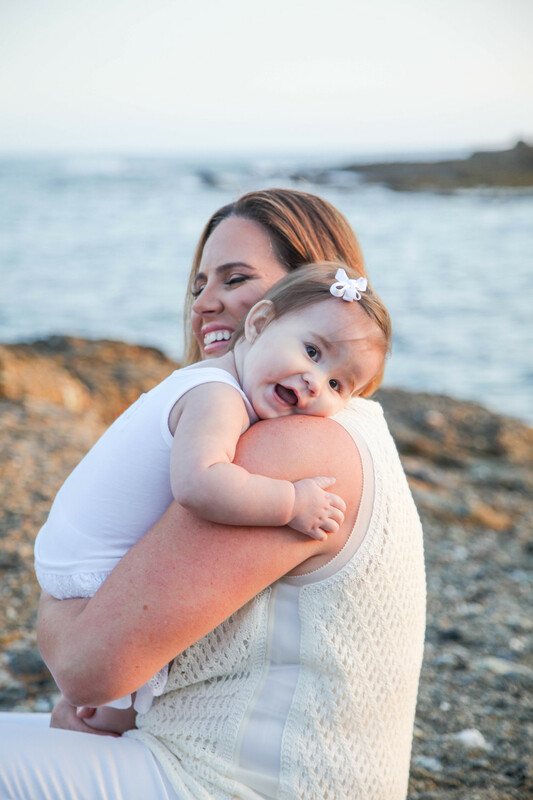 I just loved that baby Ronnie + Mom were both in neutral tones, really giving this session an airy crisp look along the ocean front, bringing out the blues in the ocean & sky . 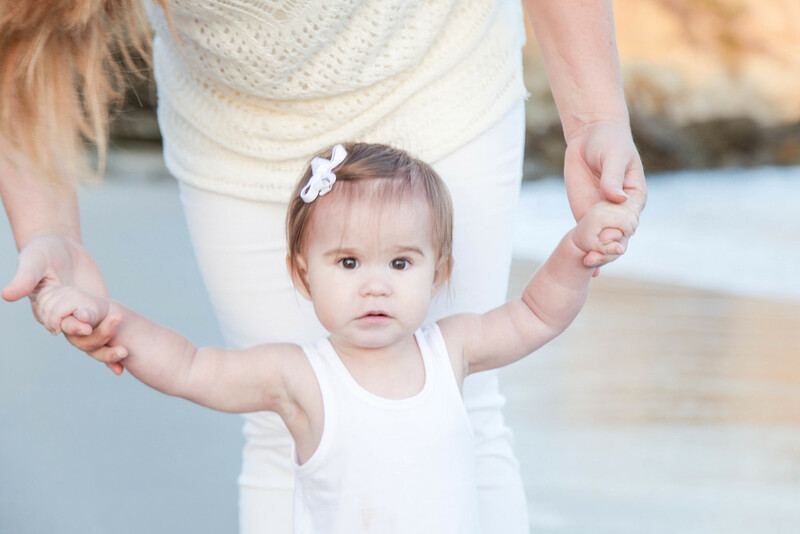 Plus how stinkin cute is little Ronnie & that smile? !